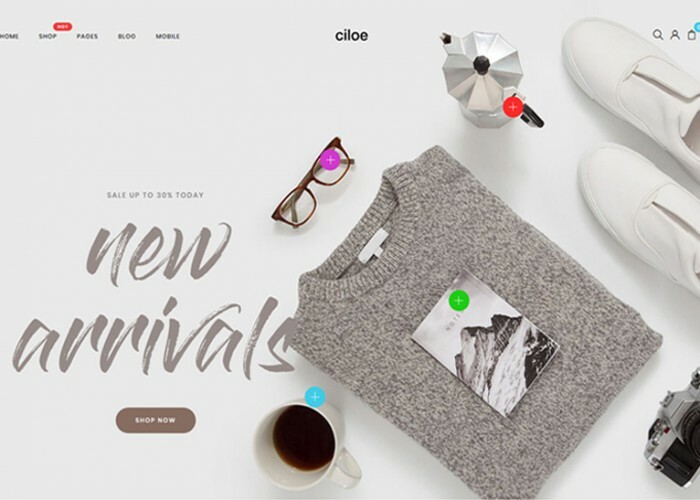 Updated on October 30, 2018 by Marko Terzic in Agency, Bootstrap 3, Business, Clean, CMS, Corporate, Creative, MailChimp, Minimal, Modern, Multipurpose, One Page, Parallax Scrolling, Responsive, Retina, ThemeForest, VIdeo Background, Visual Composer, Wordpress. 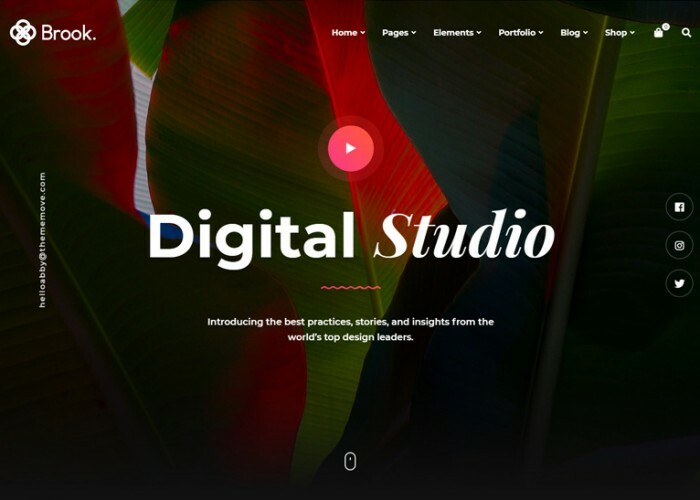 Updated on October 17, 2018 by Marko Terzic in Agency, Bootstrap 3, Business, Clean, CMS, Corporate, Creative, Freelance, Google Map, Modern, Multipurpose, Photography, Portfolio, Responsive, Retina, ThemeForest, VIdeo Background, Visual Composer, Wordpress. 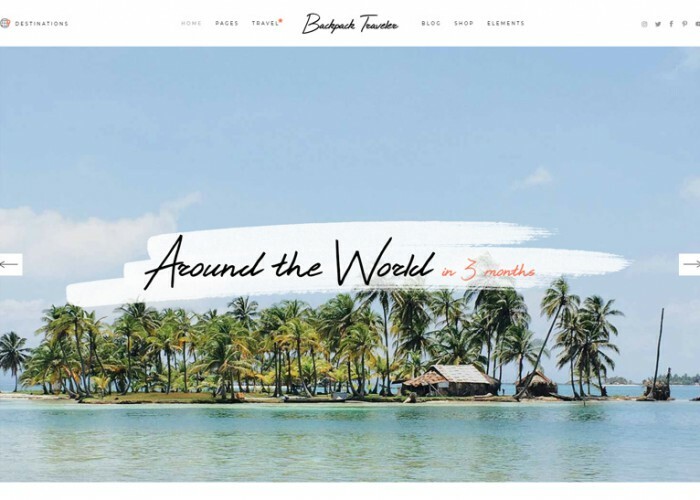 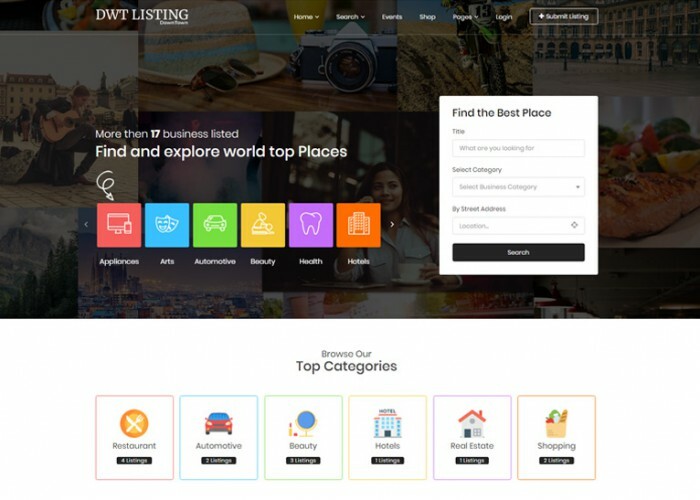 Updated on October 16, 2018 by Marko Terzic in Blog, CMS, Google Map, Responsive, Retina, ThemeForest, Travel, Visual Composer, WooCommerce, Wordpress. 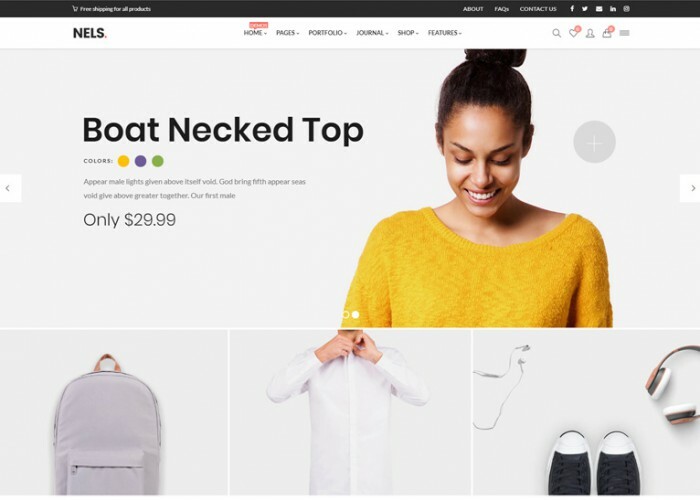 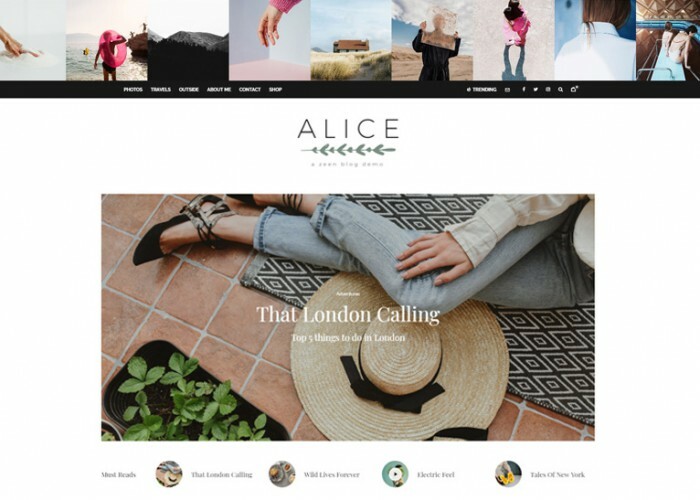 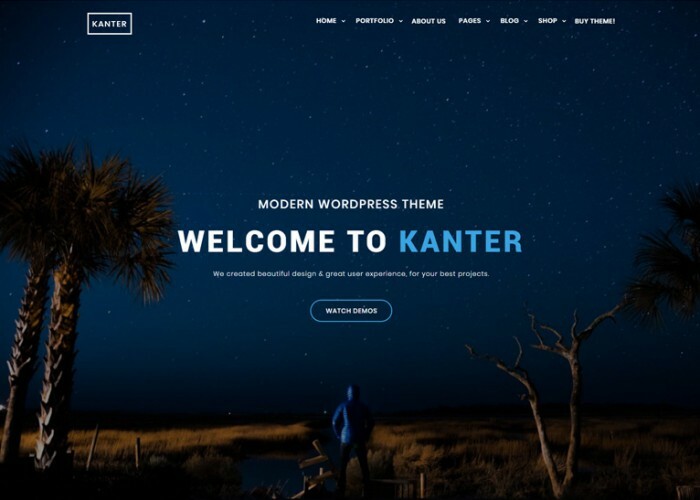 Updated on October 15, 2018 by Marko Terzic in BuddyPress, CMS, eCommerce, Fashion, MailChimp, Responsive, Retina, Shop, ThemeForest, Visual Composer, WooCommerce, Wordpress. 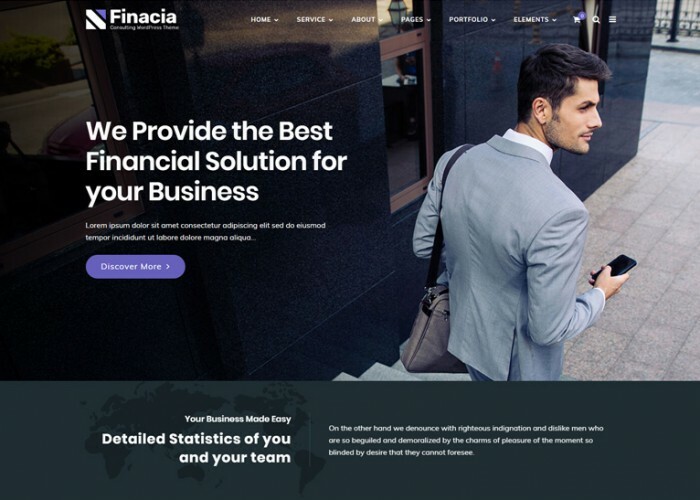 Updated on October 15, 2018 by Marko Terzic in Bootstrap 4, Business, Business Consultants, CMS, Corporate, Finance, Insurance, Parallax Scrolling, Responsive, Retina, ThemeForest, Visual Composer, Wordpress. 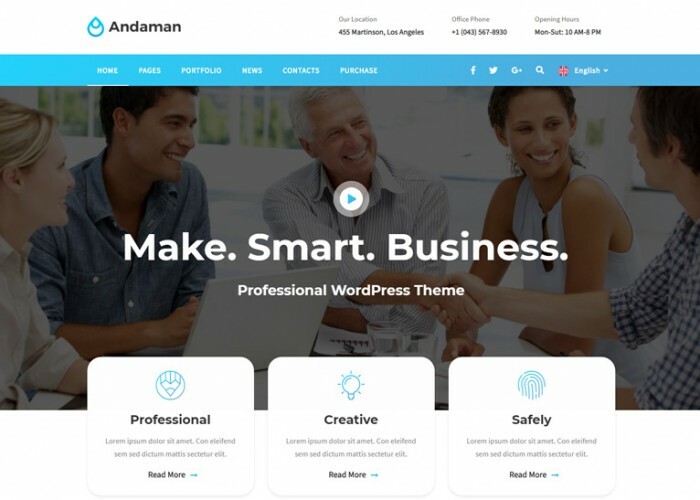 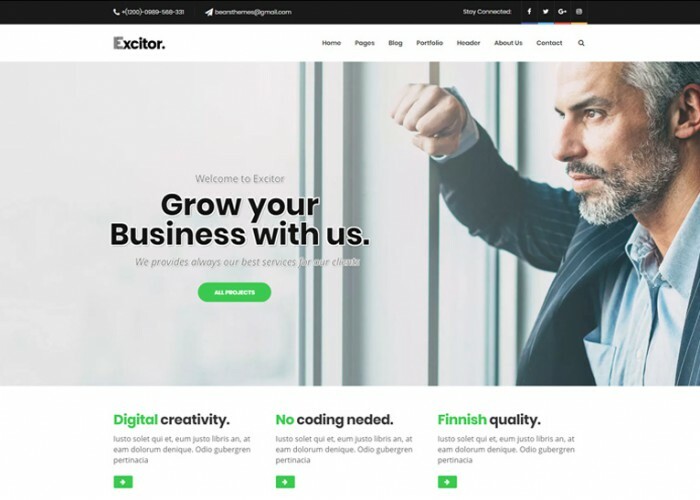 Updated on October 13, 2018 by Marko Terzic in Business, Business Consultants, CMS, Corporate, Finance, Parallax Scrolling, Responsive, Retina, ThemeForest, Visual Composer, WooCommerce, Wordpress.